Eel, pie and mash houses are bits of living history and are very much a London invention. The houses were a Victorian creation, though sellers had had stalls since the eighteenth century. 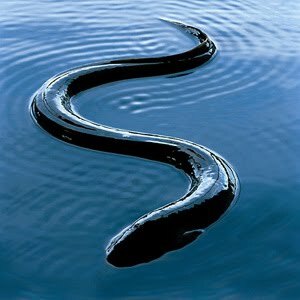 Eels were very cheap and just swimming about in the River Thames. Strangley, they took off during a time when the heavily-polluted Thames did not have any eels swimming in its waters. The eels did arrive on the Thames though; brought up on barges from Holland. These days they come from Ireland. 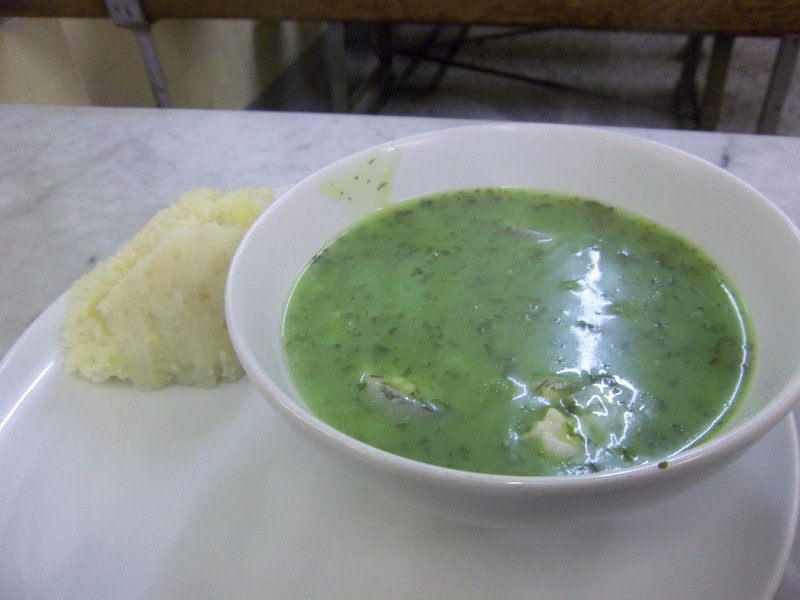 There are three elements to the classic meal: pie, mash and eel liquor. 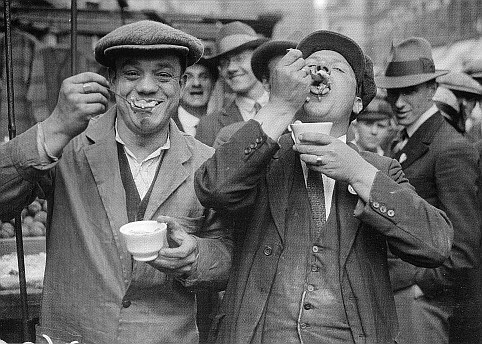 The pies began life as eel pies, but over time the pies were made with minced beef and onion; mashed potatoes speak for themselves; and the liquor is the special part. It is made from an eel gravy and is heavily flavoured parsley sauce. You must put on liberal amounts of salt, vinegar and pepper or chili on there too. 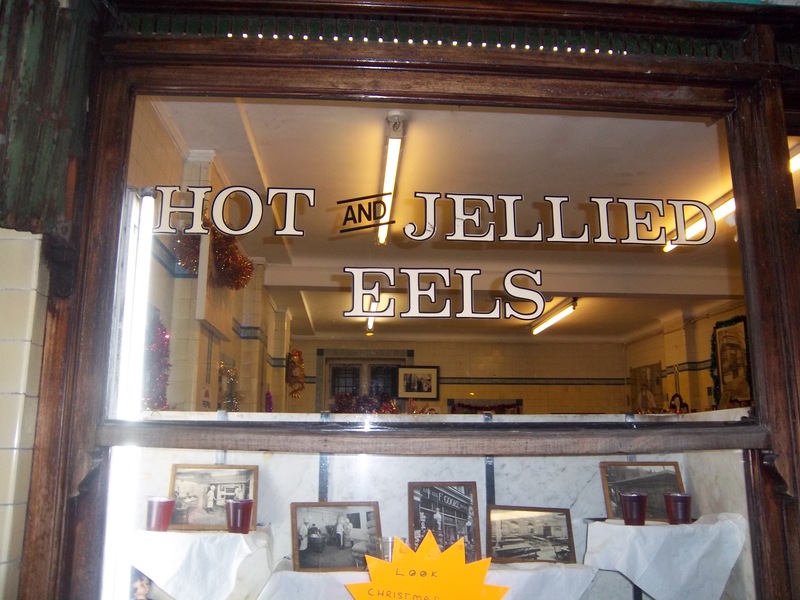 They also sell stewed eels as well as the other London classic, jellied eels. You can also buy live eels to take home and cook for yourself, if you are so inclined. They are impressive inside, they’re not ostentatious or anything like that, but being Victorian buildings they have the beautifully-tiled walls that we associate with the Victorians’ eating establishments, public houses and urinals! I was in London over Christmas so I decided, upon my visit, I would find one and try its wares. 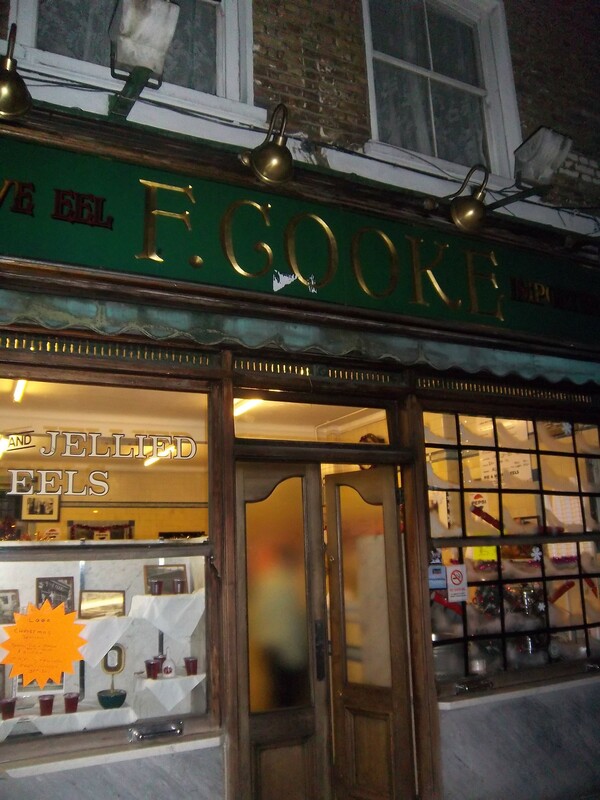 There are three families that own the best shops: the Cookes, Manzes and the Kellys I went to F. Cooke’s in Hackney, the first to have a pie and mash house. 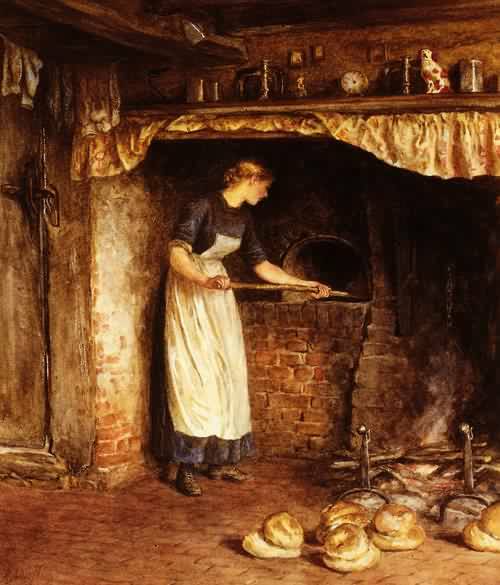 Frederick Cooke opened his first shop in Clerkenwell in 1862 selling the “poor-man’s delicacy”. One of his daughters married a Manze, who were an Italian family selling ice cream, and they opened some pie and mash houses too. Their own grandson now runs their first shop on Tower Bridge. 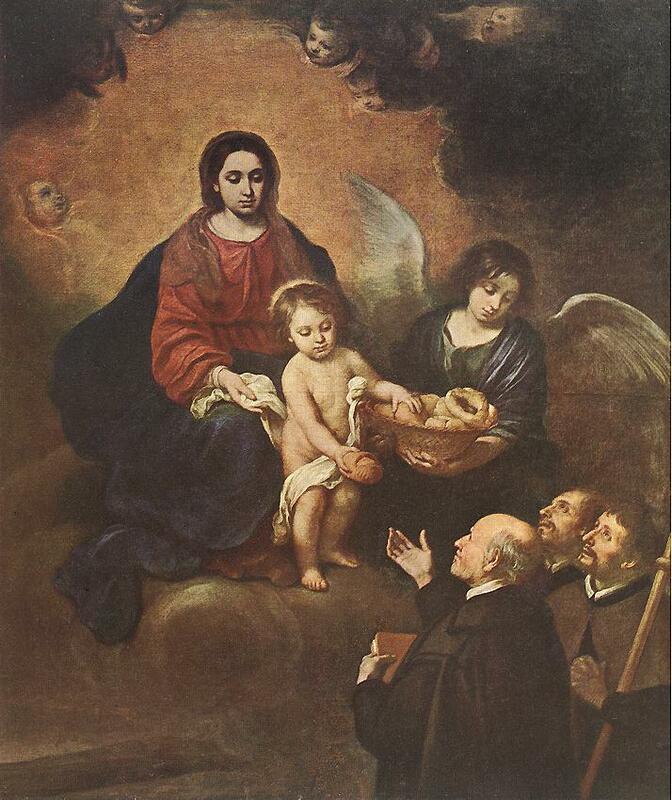 The Kellys were an Irish family that arrived relatively late to the trade but are considered the best. At the peak of business, two tons of live eels were consumed per shop! Now there are around 25, so I wanted to go to one before they disappeared. Walking into F. Cookes really felt like walking into the past. The place hasn’t changed at all for decades and is now a listed building. I ordered hot stewed eels with mash and liquor and a cup of tea. I sat down to eat them with a liberal seasoning with salt, pepper and vinegar. I like eels, so I knew I would like the food. Eels have quite a delicate flavour, so they went very well with the bland potatoes and liquor; a great winter-warmer. 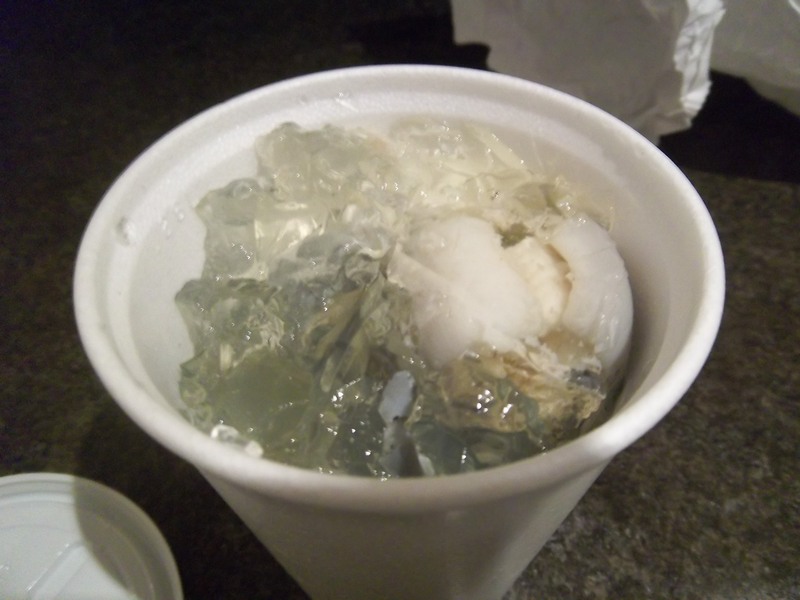 I also ordered some jellied eels – cooked eels set in an aspic jelly made from eel bones. They are an acquired taste, apparently. The eels themselves were good but eating them cold with the jelly was not the gastronomic treat I was expecting. Hey-ho, you win some, you lose some. 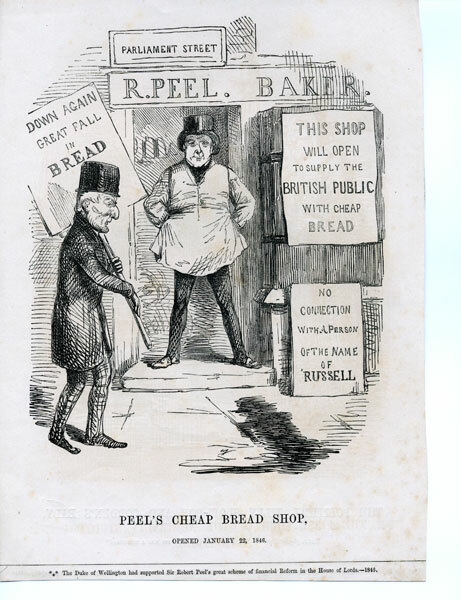 The eel, pie and mash shops are under threat today, and it is not just because of the changing tastes of we Britons, it is because the European eel is becoming threatened. Long gone are the days when people set eel traps on the mudflats of the Thames, or anywhere else, because since 1980, the numbers of eel dropped by 95 per cent. No one really knows why the eel population has crashed by this huge amount, but overfishing, pollution and changes in the ocean current brought on by climate change are the most cited potential causes. I imagine that the latter reason is the most important; eels are catadromous fish, which means that they live in freshwater, but swim to the ocean to spawn (the opposite being anadromous fish, like salmon). The European eel (Anguilla anguilla) swims all the way to the Sargasso Sea near Bermuda. 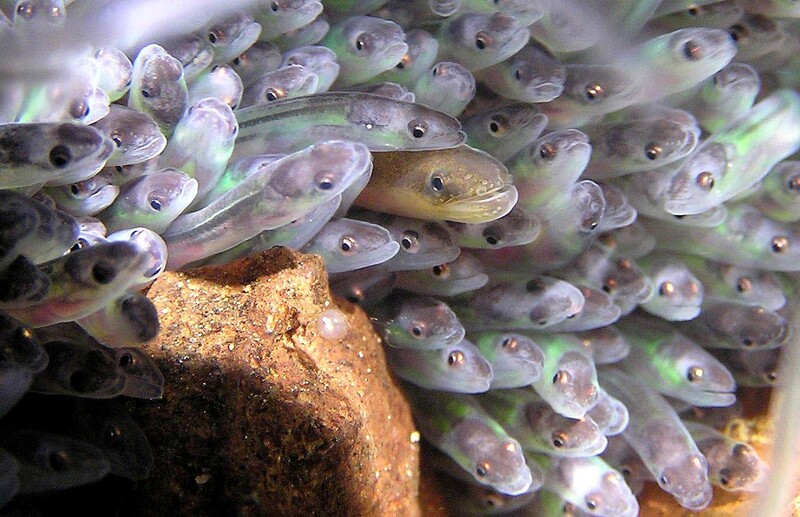 The eel fry – called leptocephali – take three years to swim across the ocean, until they reach an estuary. They look nothing like an eel, and for a long time considered totally different species. At the estuary, they metamorphose into elvers, or glass eels, miniature transparent versions of the adult. You can set your clock by the elvers’ migration up the rivers, and people used to collect huge amounts of them, usually in pillowcases, to feed their families. This no longer happens; places where they used to swarm no contain hardly any. There are only a few people that fish for them, and they hold their fishing spots shrouded in secrecy because they now go for over £500 per pound! I have a soft-spot for elvers and eels – my very first scientific publication was on elvers in Mull, Scotland. It might not be over for the eel though: a huge amount of migrating elvers were spotted swimming up the River Severn in 2010, say the BBC (see here). Hopefully this isn’t just a freak occurrence.